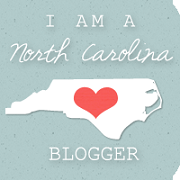 Carolina Belle: Giving it a try, my Friday Five. There are 8 bloggers on my reading list that contribute to the Friday Five link up and I like to give into this kind of peer pressure. Thank you ladies for consistently week after week encourage other bloggers to link up, I love any girl that welcomes a new face at her table. 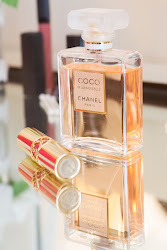 Here are five things that I'm loving now. One - The Little Bra Company. I'm petite and sometimes the fit of traditional bras is just "off", I never realized that it's because the cups are placed too far apart for someone with a small rib cage. I ordered four new bras from this company on a whim and I love the fit! I still wear my normal size but I get much better shape and minimal padding. I also found a strapless bra that doesn't slide down during the day! I'm a lady so I will spare you pictures of my new underthings but they are packaged "burrito" style in bright pink paper with the sweetest little label "Good things come in Small packages". Two - the Belk Bridal Registry Completion Event. 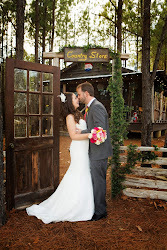 I purchased some fun goodies remaining on my registry at 20% during the month of July. My mother also bought a few items that I will probably receive as Christmas gifts. 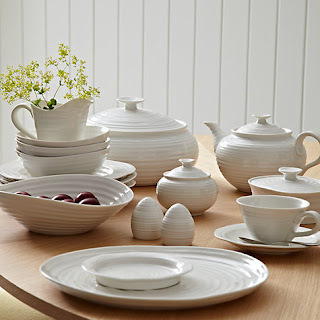 I think I've completed my informal china wish list, Portmeirion by Sophie Conran. I splurged on a couple of formal dining sets as well with some leftover wedding gift cards. 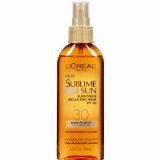 Three - L'Oreal Sublime Sun Sheer Protect Sunscreen Oil. It can be messy to use but I love the beautiful shine, especially on my legs. I use the Kiss my Face body lotion all over and mist this on my legs every 45 minutes while I'm outside. 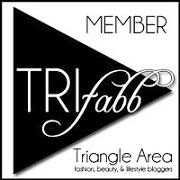 It's moisturizing which I love because chlorine can be hard on my skin. 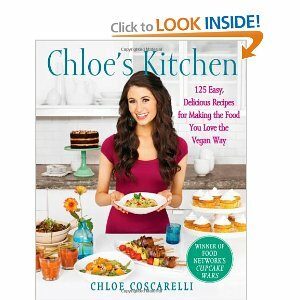 Four - Chloe's Kitchen. I am not vegan. R is defo not vegan. In our attempts to get more creative with our meals I purchased this cookbook based on Amazon ratings and reviews. I LOVE IT! We have dogeared several recipes that we want to try immediately. I can't wait to try the dessert section, I bake more in the fall so I'm already thinking about all the new yummies I can make - Mocha cake tops the list along with Chloe's award winning cupcakes. 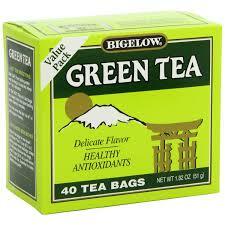 Five - Bigelow green tea. R and I have been making a big pitcher of green tea every couple of days sweetened with agave. It's healthy, refreshing, and perfect for summer!